When I was asked to review the new Philips Satinelle Advanced Wet and Dry epilator, I was delighted. It was something I really needed. 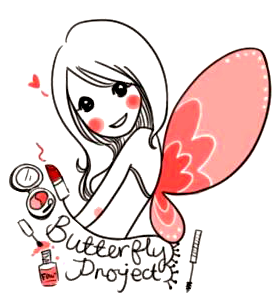 Actually, it is something all women who are concerned or particular over their own beauty and hygiene require in their lives. 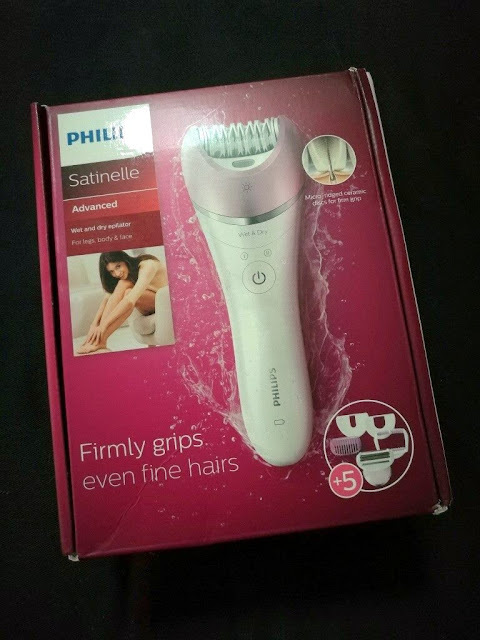 This new Philips Satinelle Advanced Wet and Dry epilator comes with five specialised body care heads, is simply perfect for hair removal from the legs, body and face. It is equipped with an ergonomic S-shaped handle that allows us to glide it easily over our body with great control and easy reach. The Philips Satinelle Advanced Wet and Dry epilator comes with five body care heads – shaving head, trimming comb, facial area cap, delicate area cap and massage cap to allow us ladies to personalise our beauty routine for hair removal conveniently. 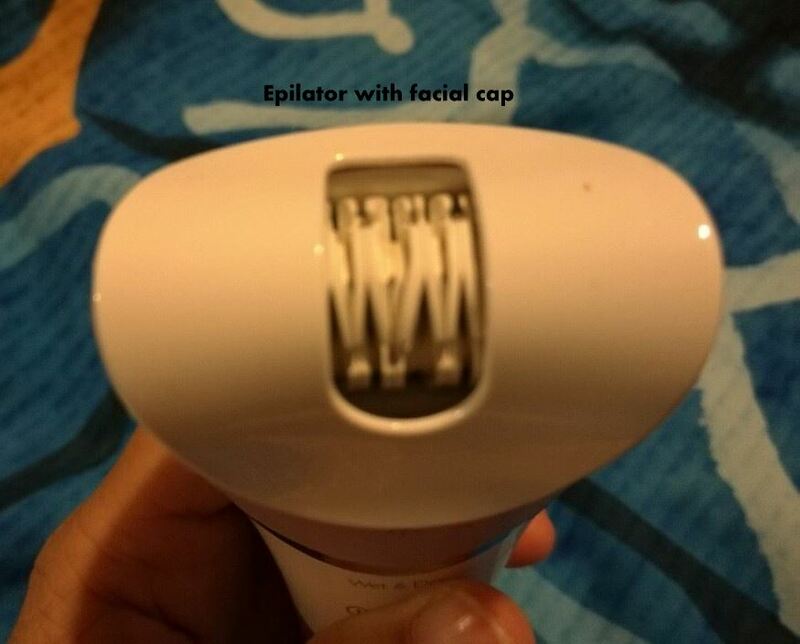 For the sensitive areas of the face, underarm and bikini area, the facial and delicate area caps offer a more refined touch to removing unwanted hair in these areas. The Philips Satinelle Advanced Wet and Dry epilator also comes with a massage head to ease the after-effects of epilating. 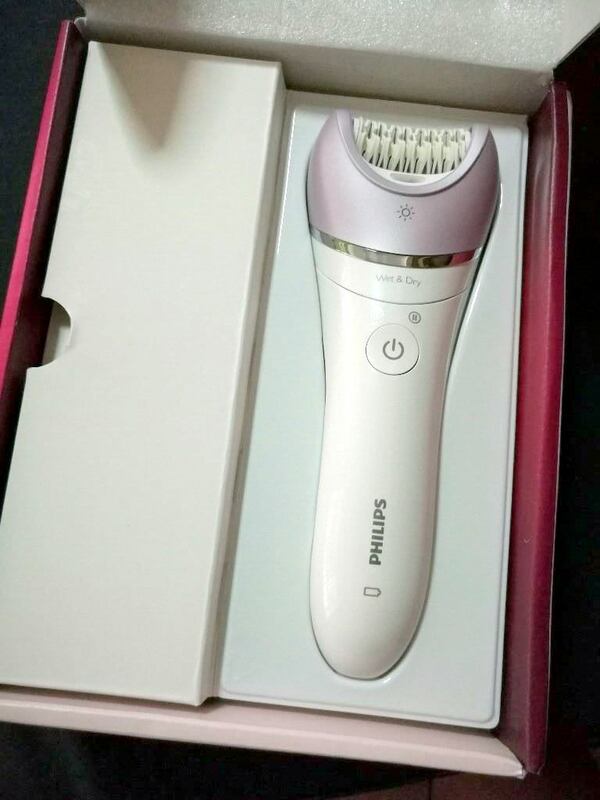 The Philips Satinelle Advanced Wet and Dry epilator is very well designed and features Philips’ signature unique system whereby the tweezers lift and gather hair, guiding them to the pulling point before firmly grabbing and pulling out the hair. 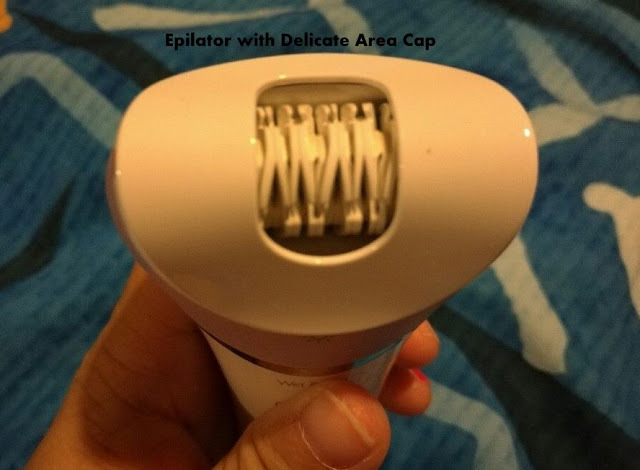 Made with unique ceramic materials for better grip of those pesky, hard-to-reach fine hairs, the epilation head is wide for optimum hair removal in one single stroke. 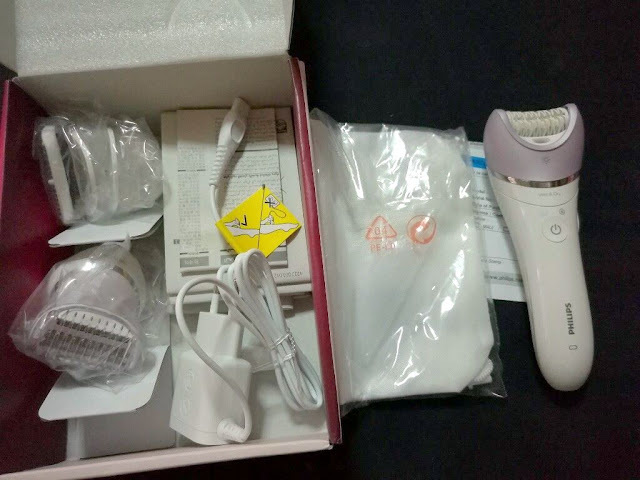 The head is also fitted with an opti-light to ensure no fine hair is missed, while the round ceramic discs lets it epilate closer to the skin for optimal results and gentleness. 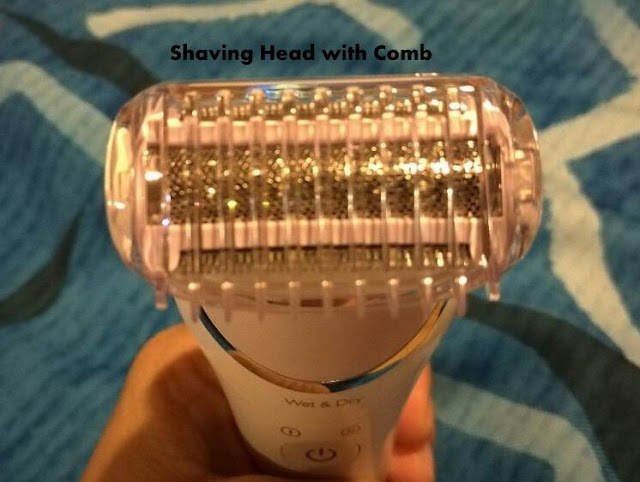 Personally, I prefer to use the shaver during bath and the epilator after bath so it is easier to epilate. 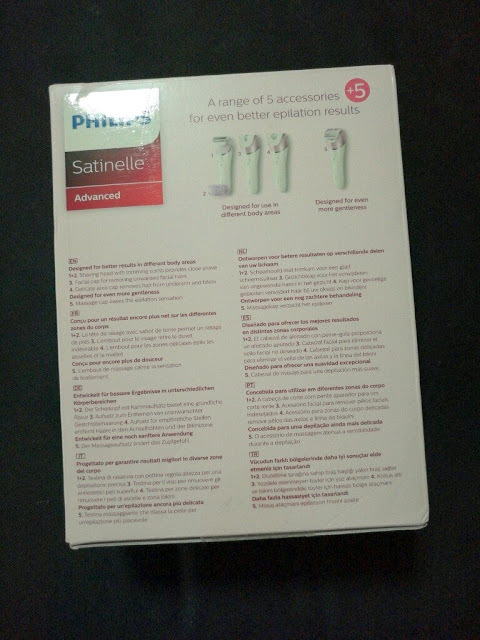 Its is cordless and conveniently allows us to use it anywhere we want..
Philips Satinelle Advanced Wet and Dry epilator does the trick!! 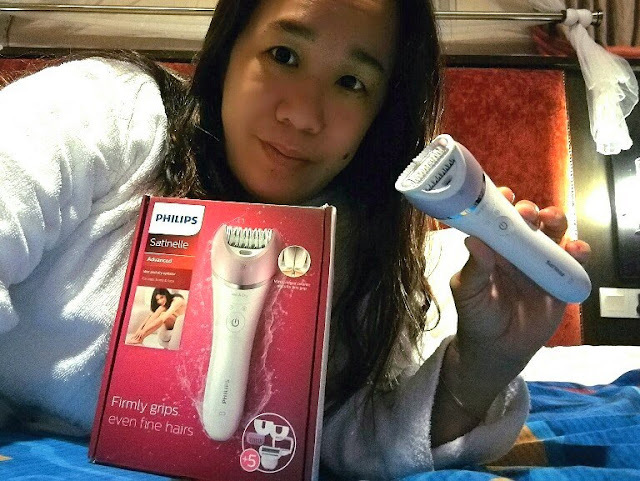 You can get the Philips Satinelle Advanced Wet and Dry epilator (BRE630/00) at the Philips Brand Store in Publika Shopping Gallery Kuala Lumpur and the Philips Experience Store in Bayan Lepas, Penang at a recommended price of RM449. It can also be purchased at authorised Philips retailers and on www.blipmy.com. 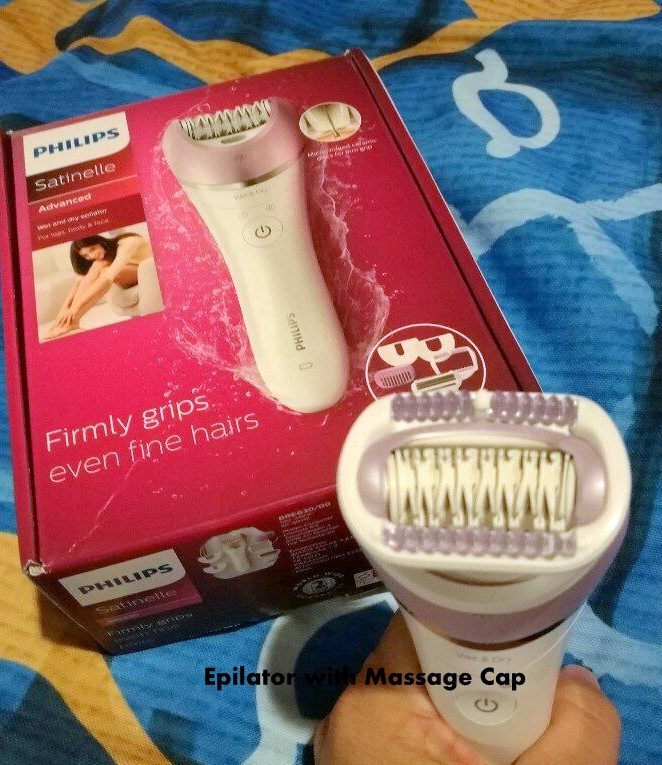 I wonder how would it feel like when it massages while it epilates...hehhehe great review kak! 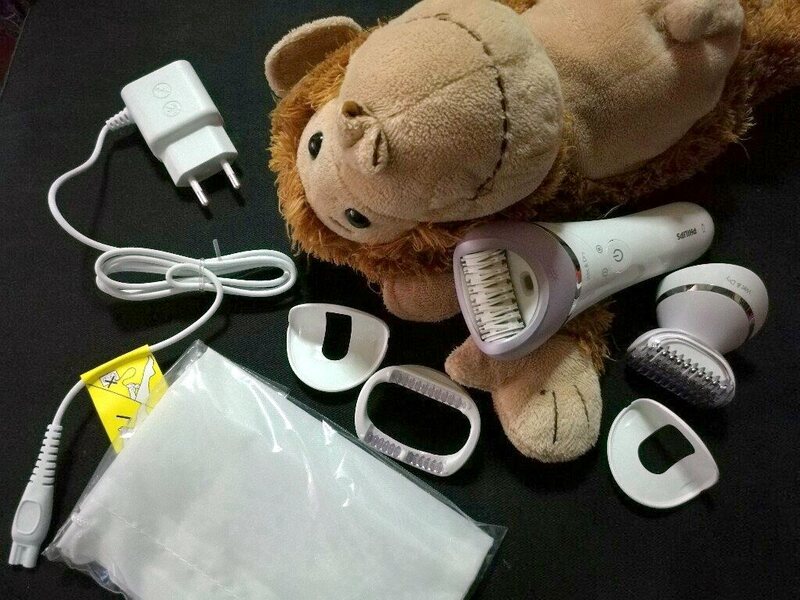 Seems like a good product but a little too expensive for me. Thanks for sharing. 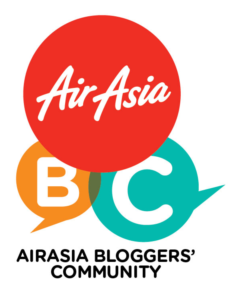 How much the price in kuala lumpur or online? 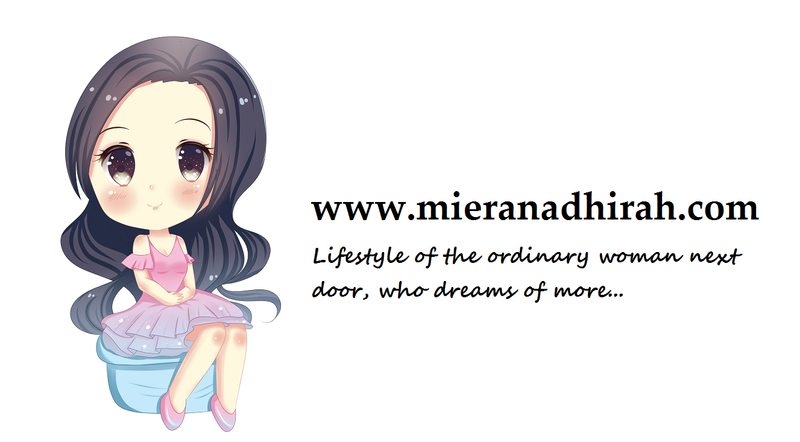 The review is very good one I found on internet. However, There is a latest review 2018 updated you can see at beautishe.com about top epilators review and guide. 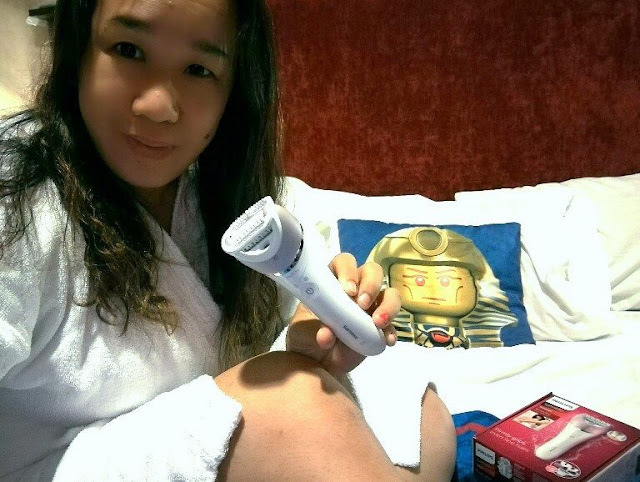 Thanks for your review, women shaving process using epilator are not as difficult as it might look. 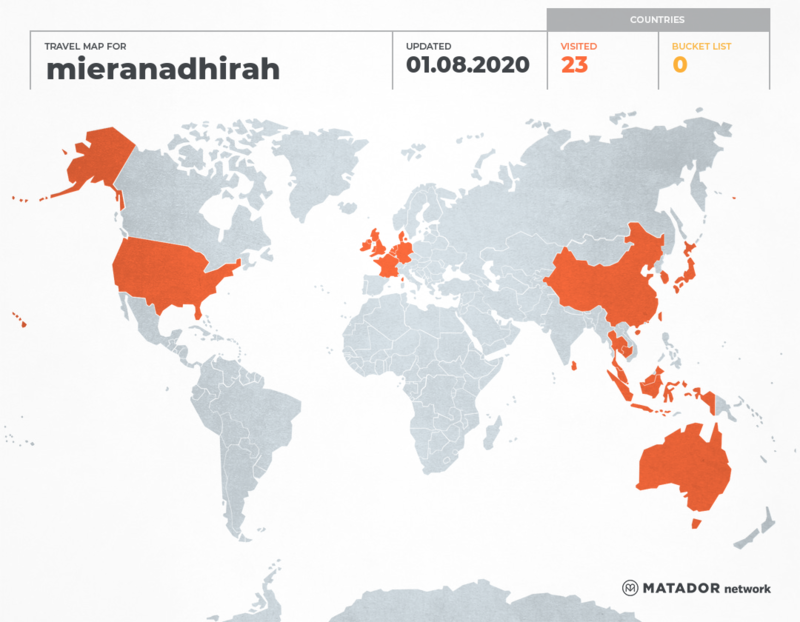 just wanna to get the suitable product and some learning curve to use it. 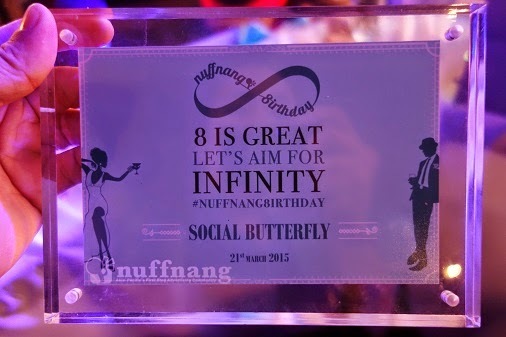 turn out to be a fun and satisfying experience for me. Braun face epilator is a right choice for the girls who want to remove facial hairs in a pain-free manner. 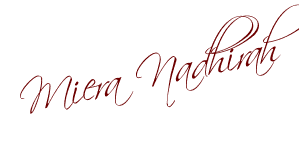 I have tried it personally.